Apple announced its very-own wireless charger alongside the iPhone 8, iPhone 8 Plus and iPhone X in 2017. The charger was supposed to ship in 2018 but the company failed to deliver on its promise. Rumors started to emerge that the company was close to cracking the formula of its charging mat and launch almost seemed imminent. A recent report suggested that a late March release is to be expected. 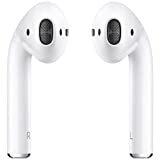 But now, the Cupertino company has jumped into the scene with an official statement saying that Apple has failed to meet the high standards of AirPower therefore canning the entire product altogether. For those who aren’t aware: the AirPower was supposed to be Apple’s very first wireless charger aimed towards iPhone users capable of charging multiple devices at the same time. If you have an iPhone, Apple Watch or one of the newer AirPods with the Wireless Charging Case, you could charge them all with AirPower. But guess what? That ain’t happening now. 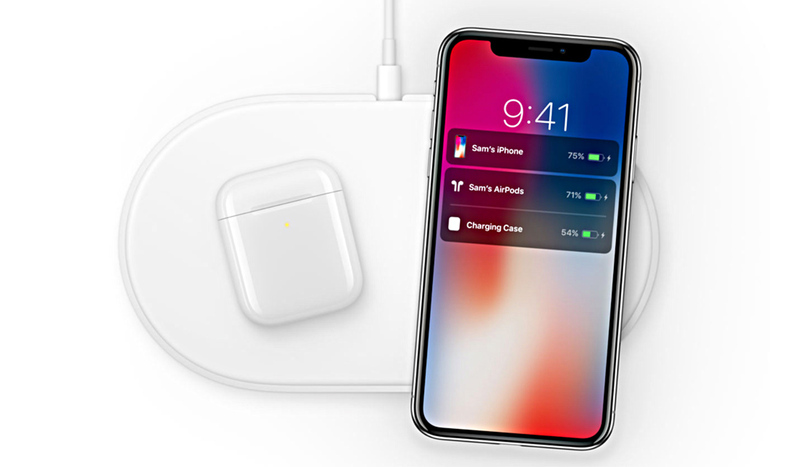 Given that the new AirPods with Wireless Charging Case had a reference to the power mat right on the box, it only got fans excited that the charger is truly happening. Now, in an alternate universe there is a possibility that Apple is trolling everyone very hard with this statement. But again, why would someone do that in an official capacity. If you’ve been waiting for AirPower, it’s time to pack things up and check out alternatives which are available in the market.